Calling all N1 WI members! 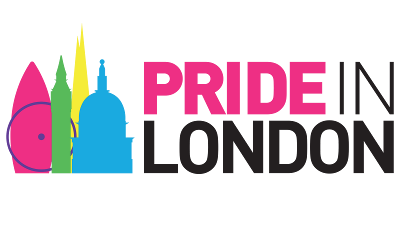 As some of you may know, N1 WI has secured a spot in the London Pride Parade on Saturday June 25th. If you would like to show your support for equal rights and the London LGBT community, and help get the word out about N1WI and all the important work the WI has done for gender equality and human rights, please contact Helena to let her know your interest. You can get contact details for Helena through the Facebook group! This year, every person marching will be required to have a wristband and we have been allocated 15. Wristbands will be first come first served, so do email Helena ASAP. Those marching will meet at a designated point in central London (TBD, but near Portland Place) at 10:30am on Saturday the 25th. We’re going for a ‘rainbow vintage’ theme, so dress to impress! Of course, if you already have plans for Pride, or can’t commit to the whole day, why not come and watch the parade and cheer us on? We’ll be in Section B, between the Democrats Abroad UK and BP. Keep an eye out for our jazzy new banner!